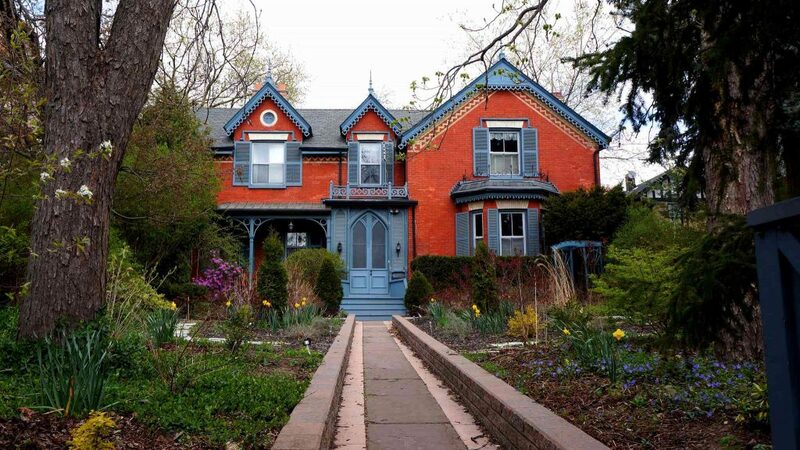 While some market watchers have called for Toronto to lead Canadian real estate next year, a recent report from PwC Canada and the Urban Land Institute (ULI) suggests otherwise. 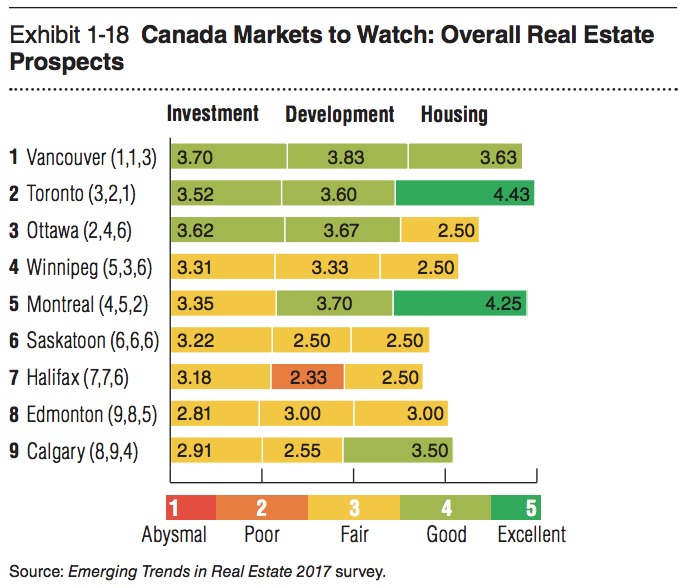 Called Emerging Trends in Real Estate® 2017, it identifies Vancouver as the top Canadian housing market to watch next year, placing Toronto second. Why give Vancouver the top spot? Put simply, PwC and ULI see a variety of factors creating an interesting Vancouver housing market situation in 2017. For one, they’ll be looking to see how the new foreign-buyer tax in Metro Vancouver will affect the market. They’ll also be observing how the housing landscape changes as developers shift their focus to building mixed-use developments and high-density condos. Across the country in Toronto, other issues will be at play in 2017. In particular, PwC and ULI will be keeping an eye on what — if anything — the city does to deal with low housing supply and a lack of available land, two factors they say are currently pushing housing prices up in Toronto. “With no real factors reducing demand, developers and builders will continue to face supply-side issues. Many respondents believe that government land use policies are a factor holding back supply. Some developers are also holding back on releasing new projects until all costs are fixed and to shorten the gap between sales and delivery; this will put more pressure on supply in the near future,” the report says. PwC and ULI also touch on the Canadian housing market as a whole, with one main takeaway being that despite the many different factors at play in Vancouver and Toronto, the country as a whole is expected to see stability next year. 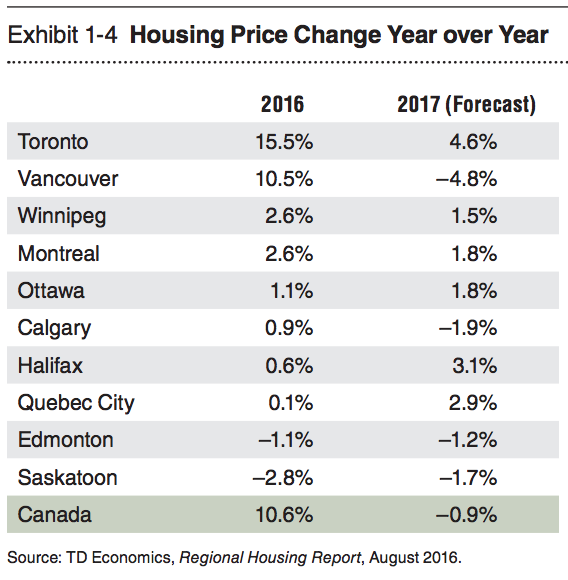 They expect the average housing price across Canada to fall 0.9 per cent in 2017 — that’s compared to growth of 10.6 percent in 2016.